The company was founded by four friends with hungry appetites. 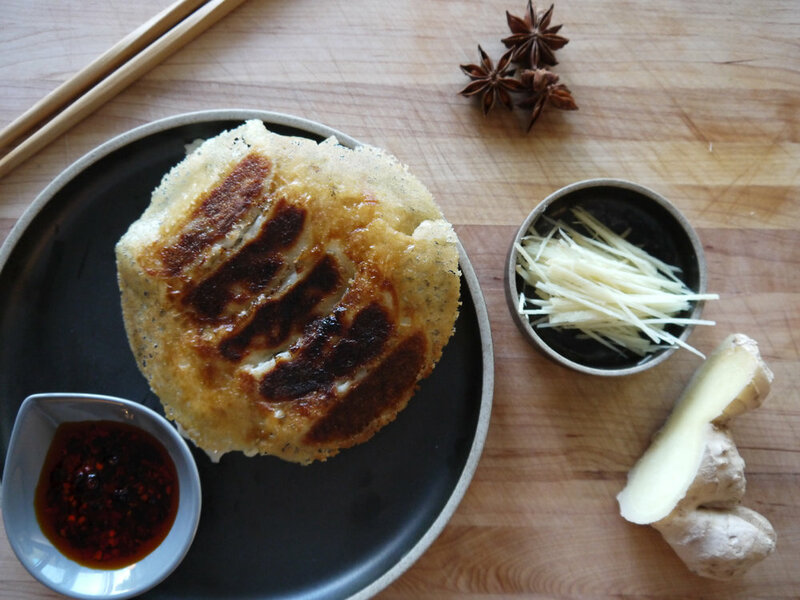 With a love for dumplings and family connections to Mama Lu’s in San Gabriel, the four created Paper Lantern, a casual dumpling house specializing in fresh Xiao Long Bao "XLB". Paper Lantern is located in the heart of Irvine at the Diamond Jamboree center. Along with dumplings, the dumpling house offers delicious sesame noodles, fried pork chops and spicy wontons. We strive to provide a casual and friendly environment for our customers to enjoy great food with great people. All Rights Reserved. Paper Lantern 2017.